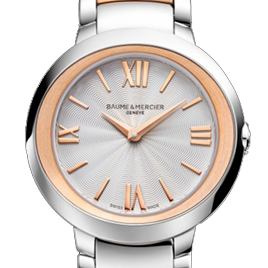 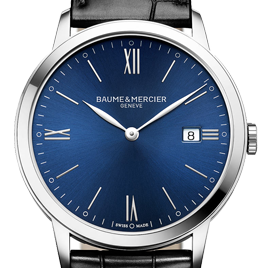 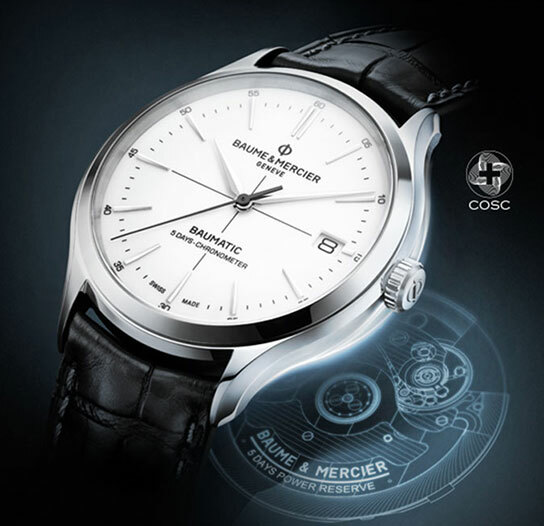 For Baume & Mercier, time is more precious than sequences of seconds, minutes and hours: 'life is about moments'. 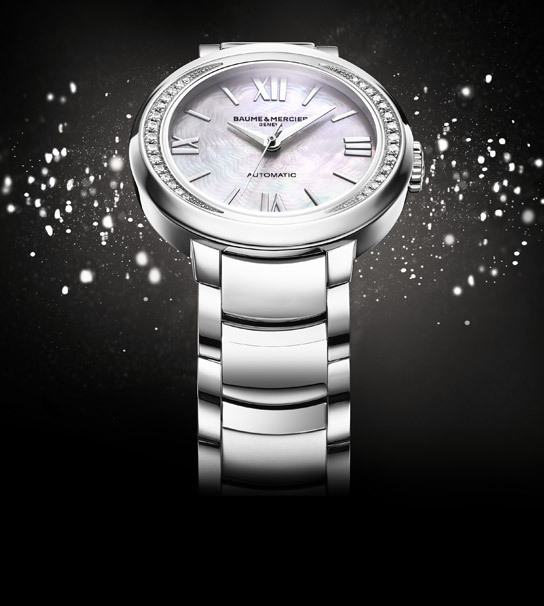 Moments which should be celebrated. 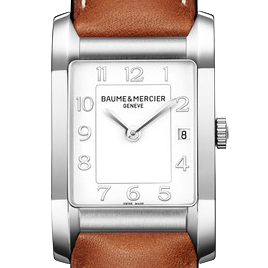 A Baume & Mercier watch is the perfect memory keeper ensuring these special moments are never forgotten. 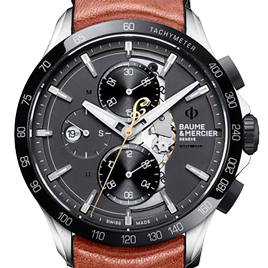 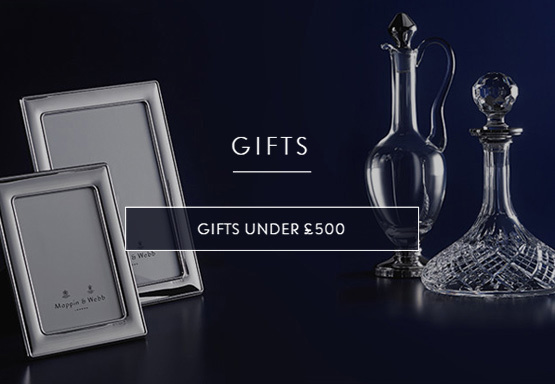 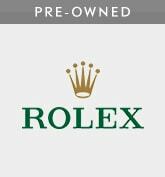 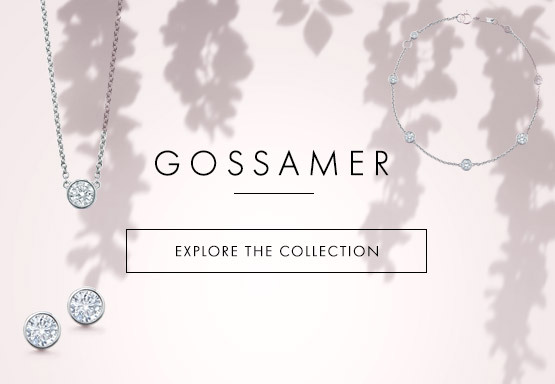 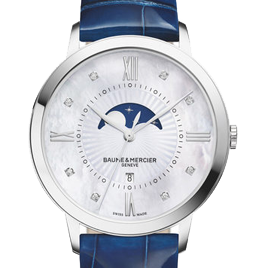 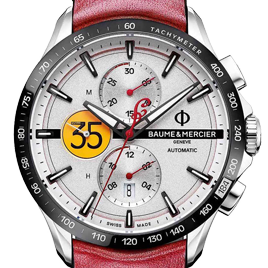 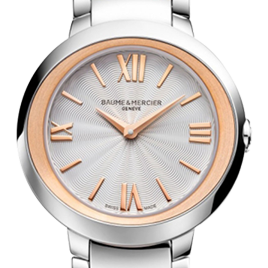 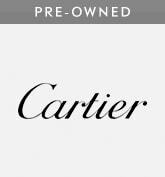 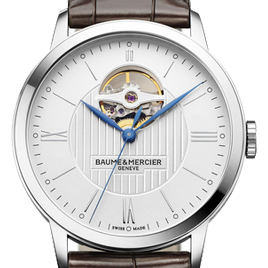 Founded in 1830, Baume & Mercier is one of the oldest watchmakers in Switzerland. 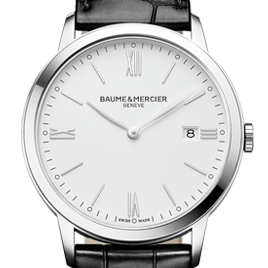 For Baume & Mercier, time is more precious than sequences of seconds, minutes and hours: 'life is about moments'.A Baume & Mercier watch is the perfect memory keeper ensuring these special moments are never forgotten. 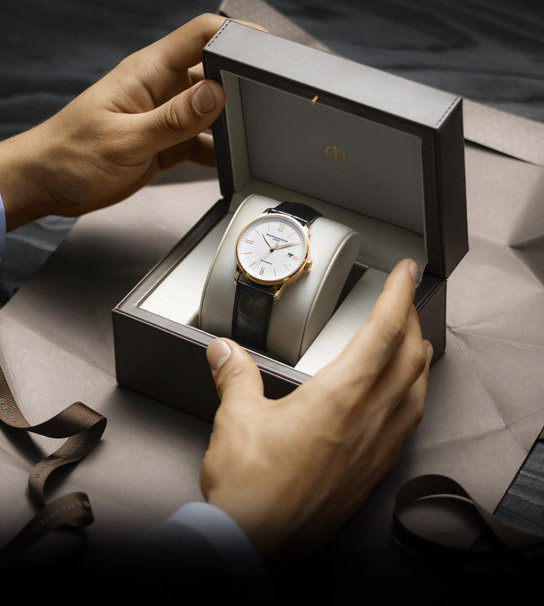 The Clifton Club film conveys the spirit of a club comprised of accomplished athletes who enjoy life and all it has to offer. 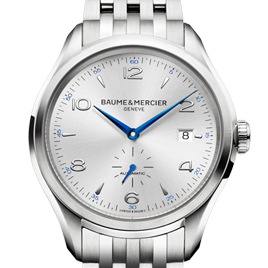 Values of camaraderie, simplicity and true elegance are at the heart of the Baume & Mercier, alongside those who wear the timepieces.